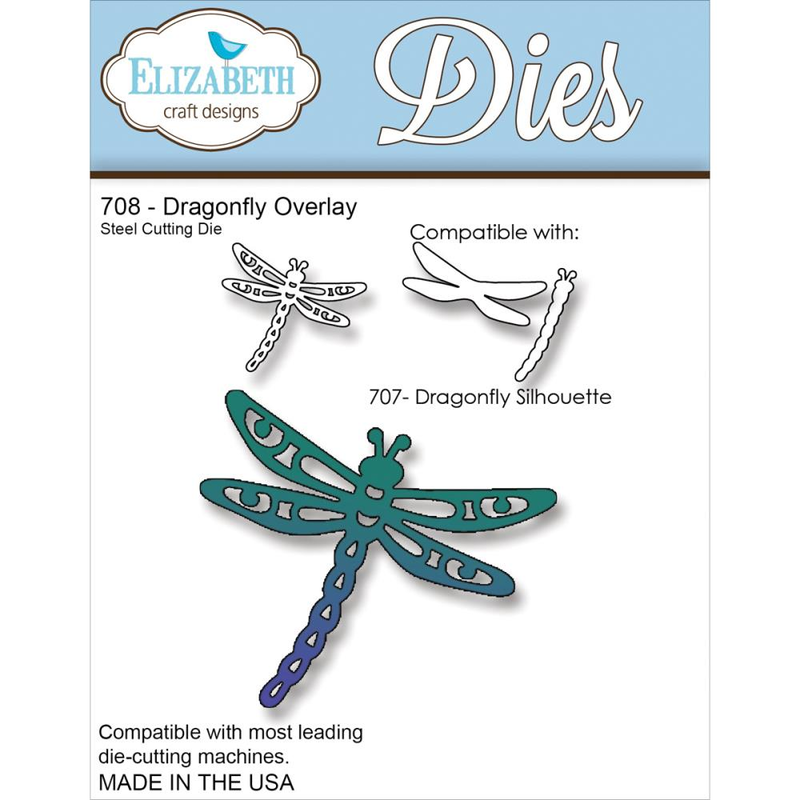 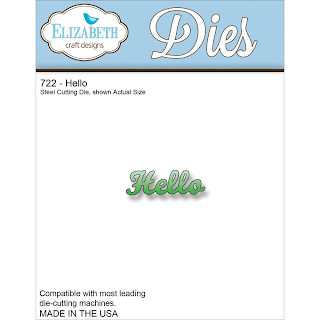 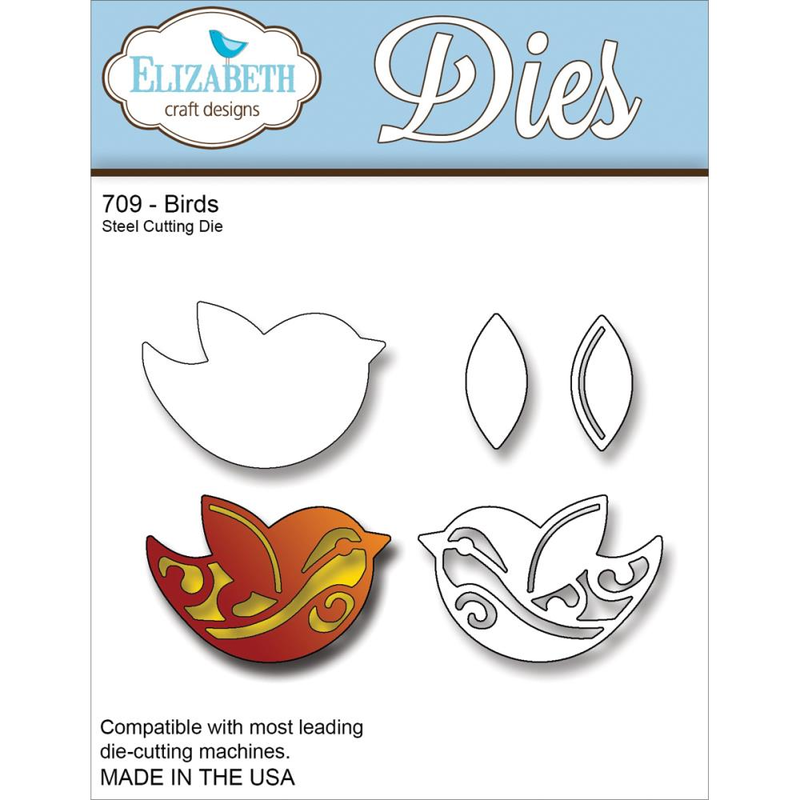 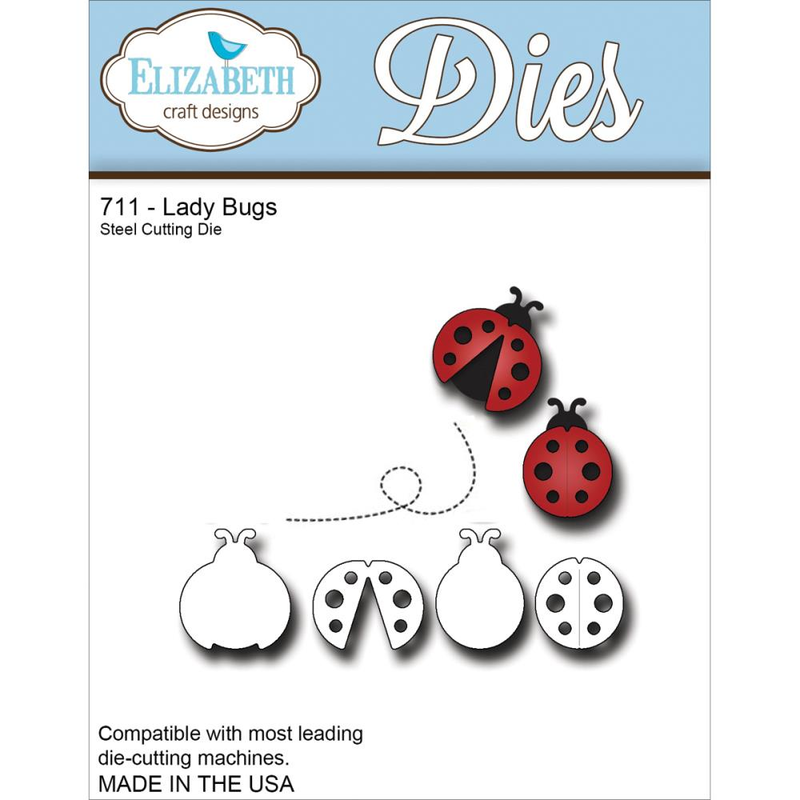 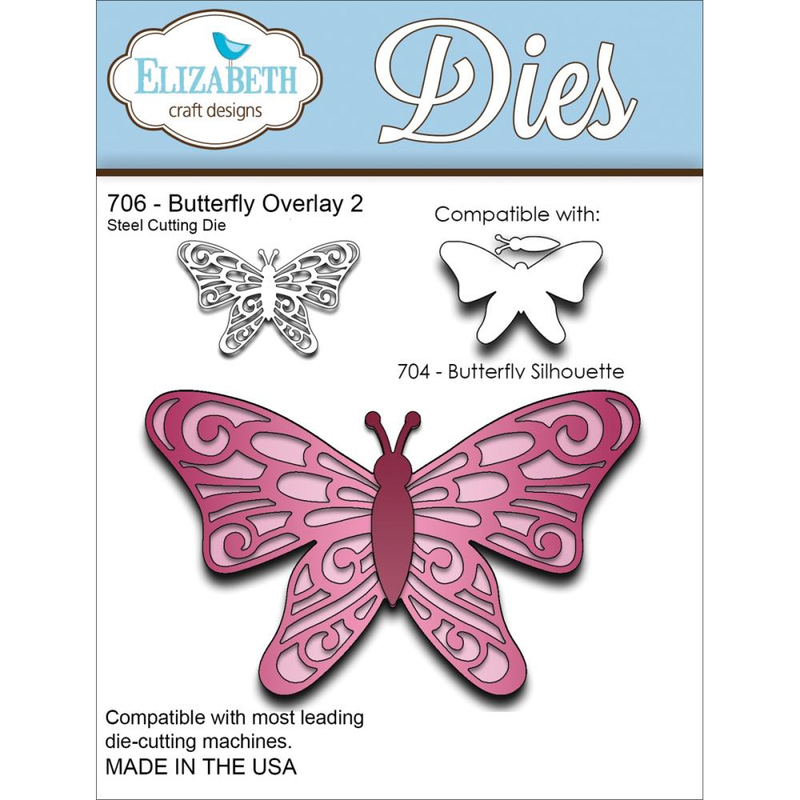 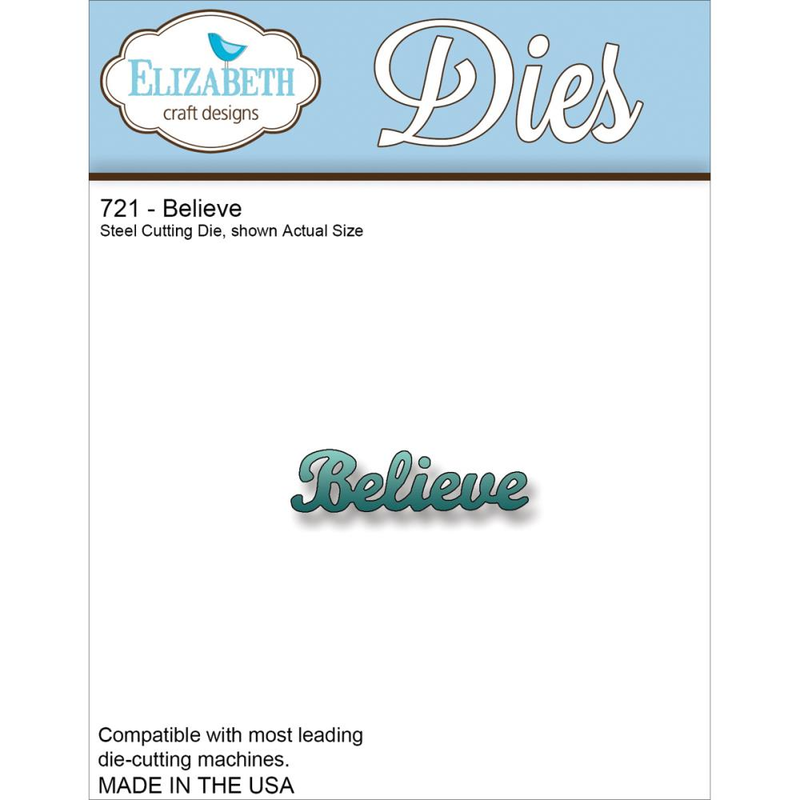 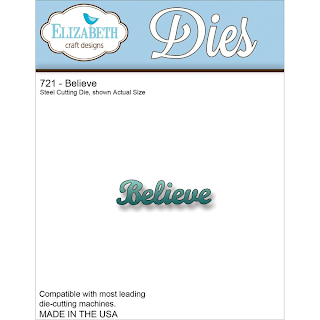 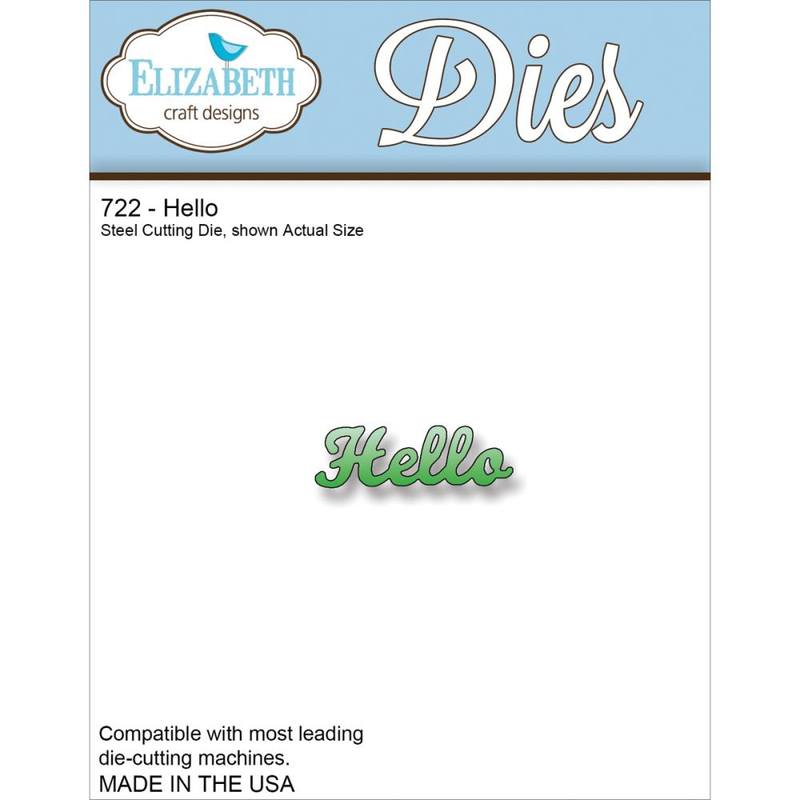 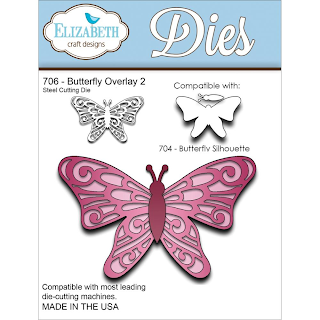 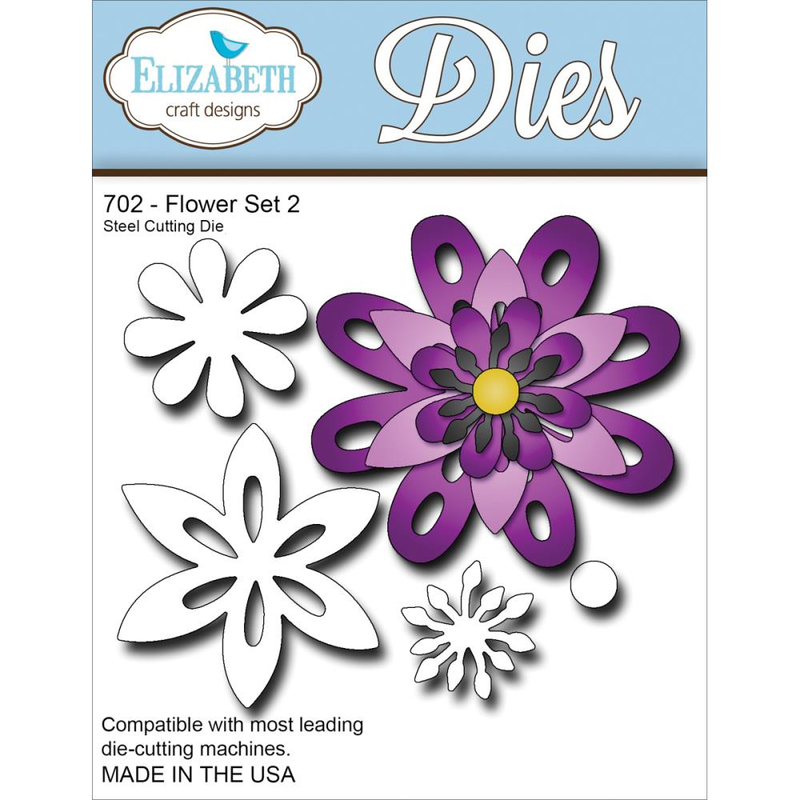 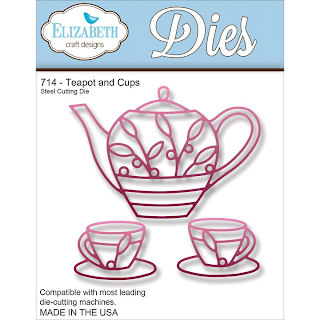 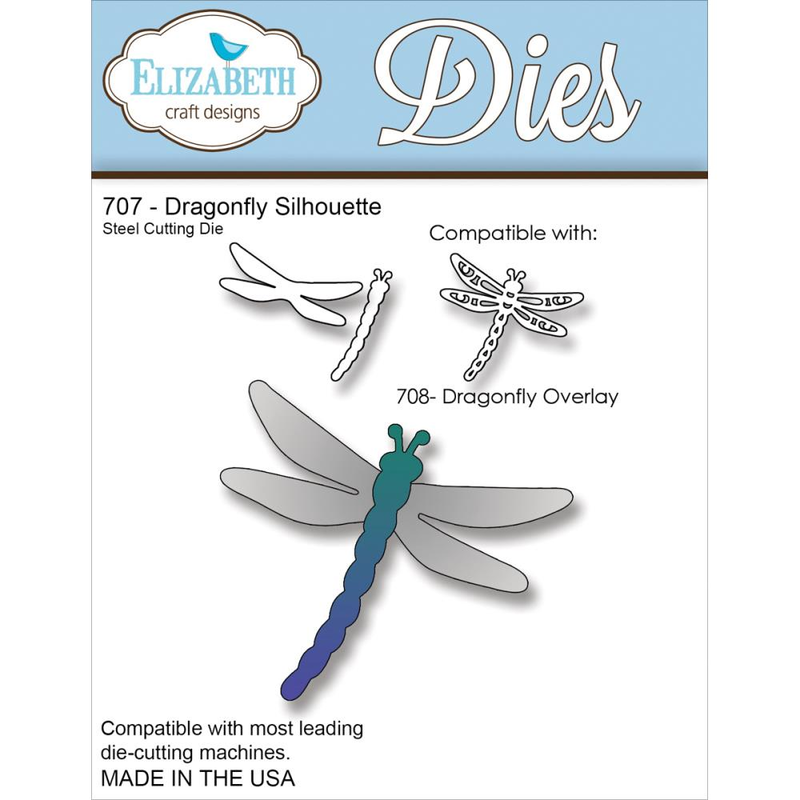 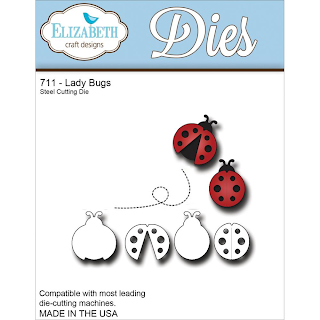 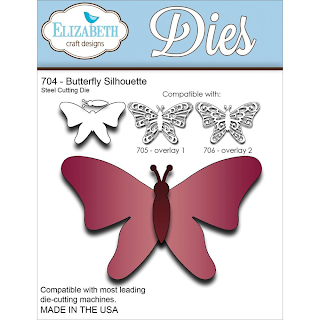 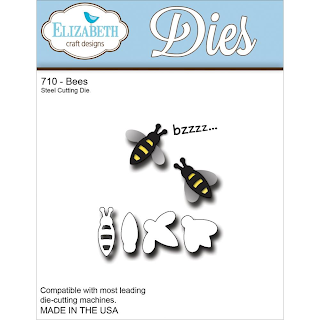 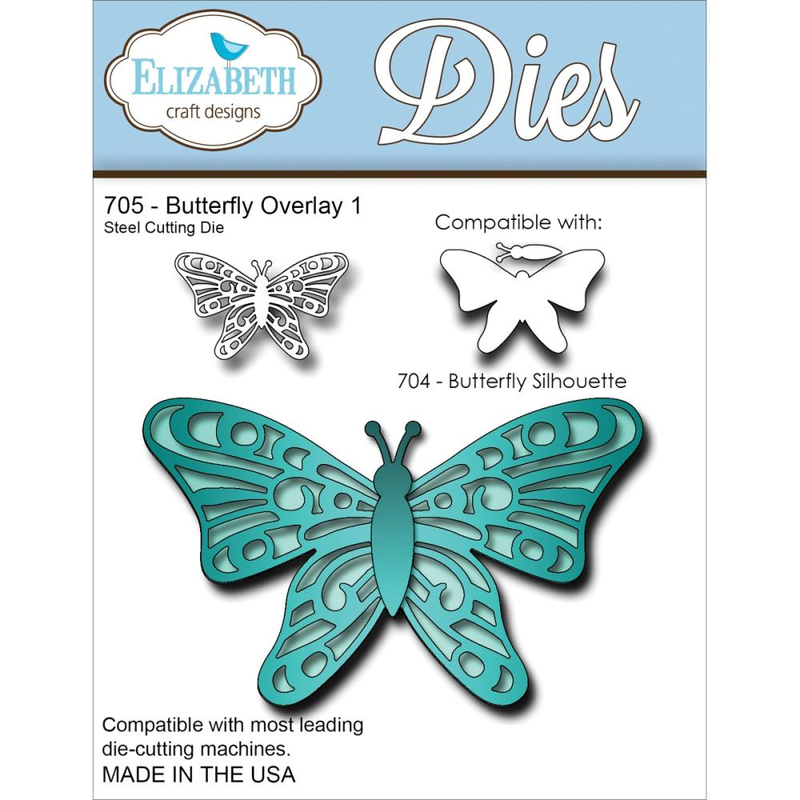 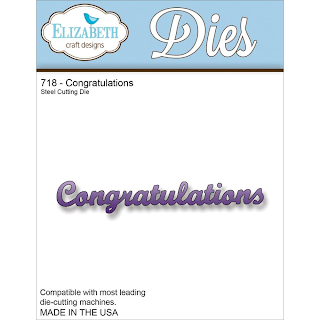 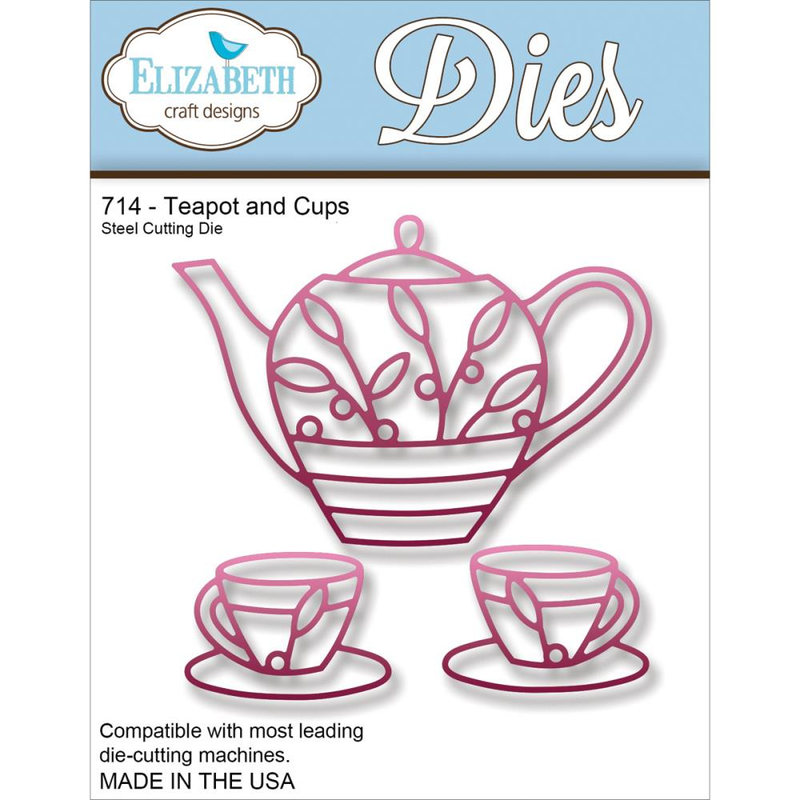 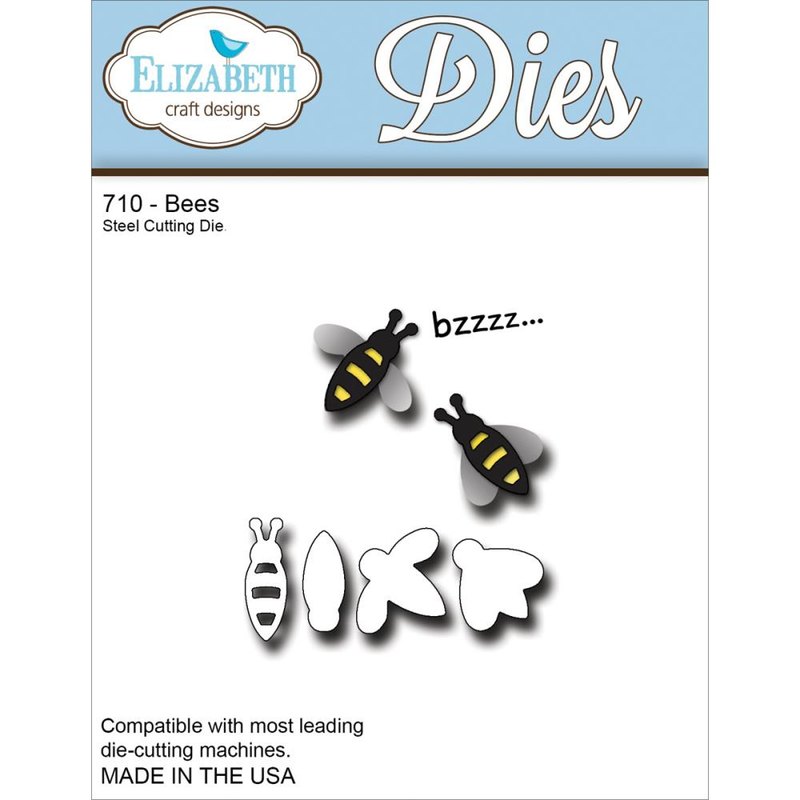 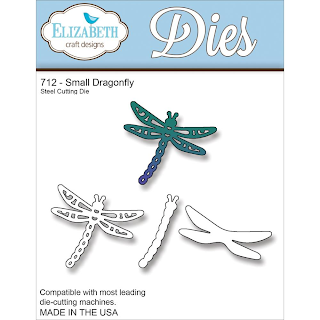 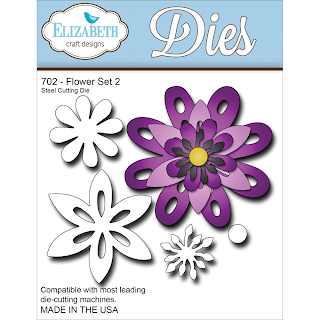 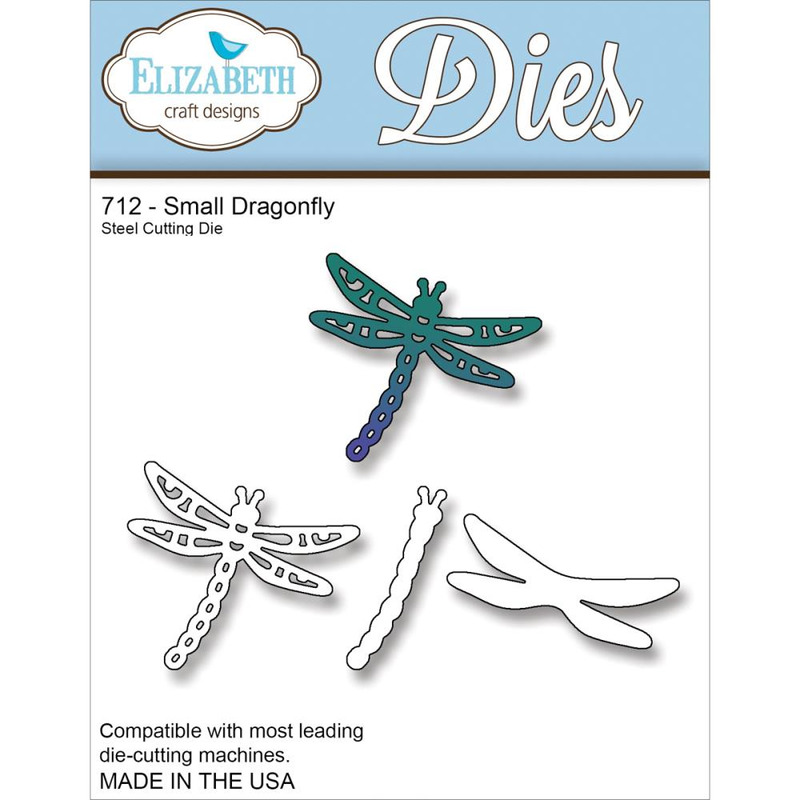 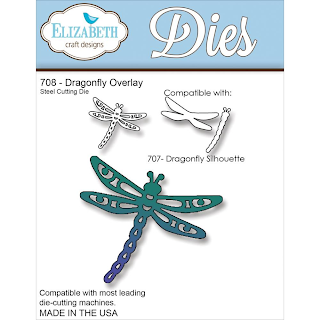 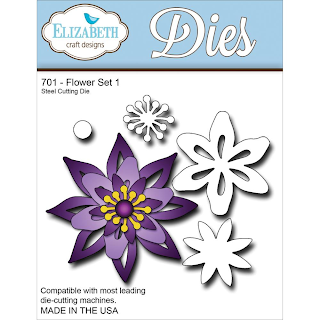 Elizabeth Craft has introduced some gorgeous new dies and new glitter. 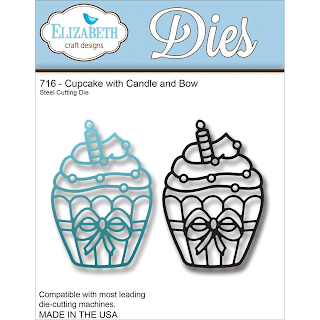 If you would like to preorder any of these dies or glitter, please email or call 574 656 3663. 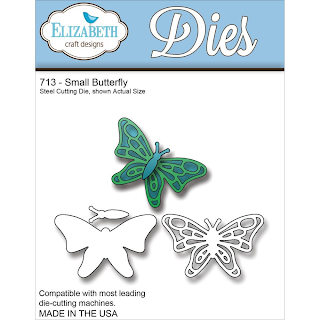 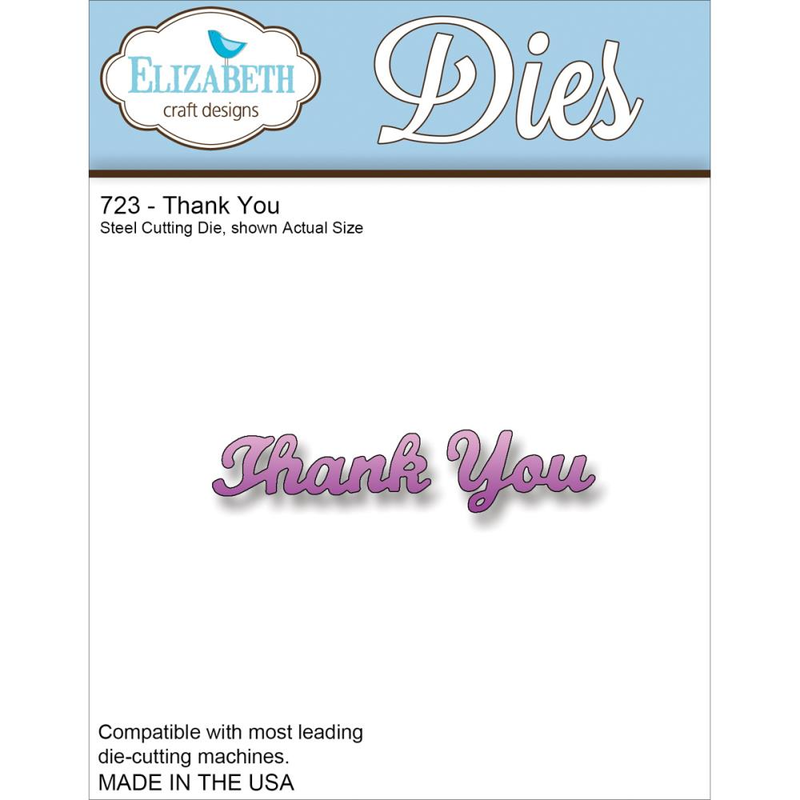 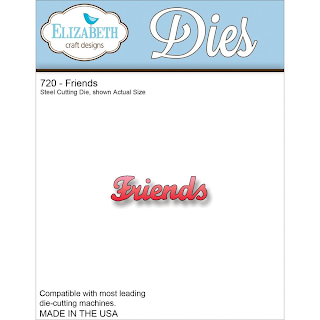 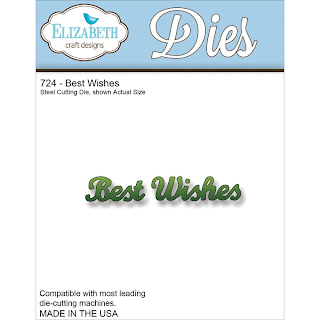 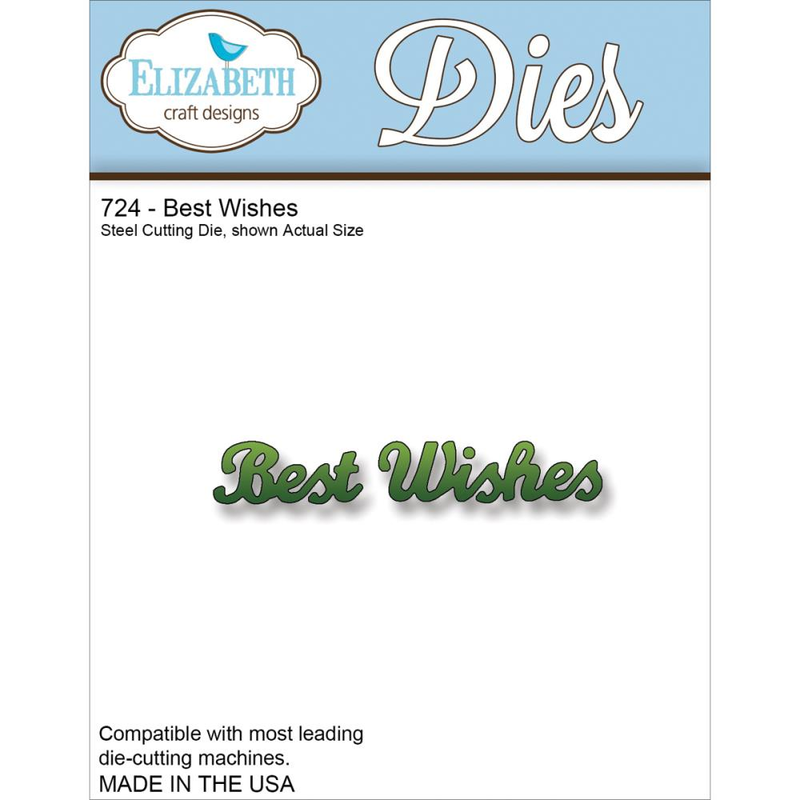 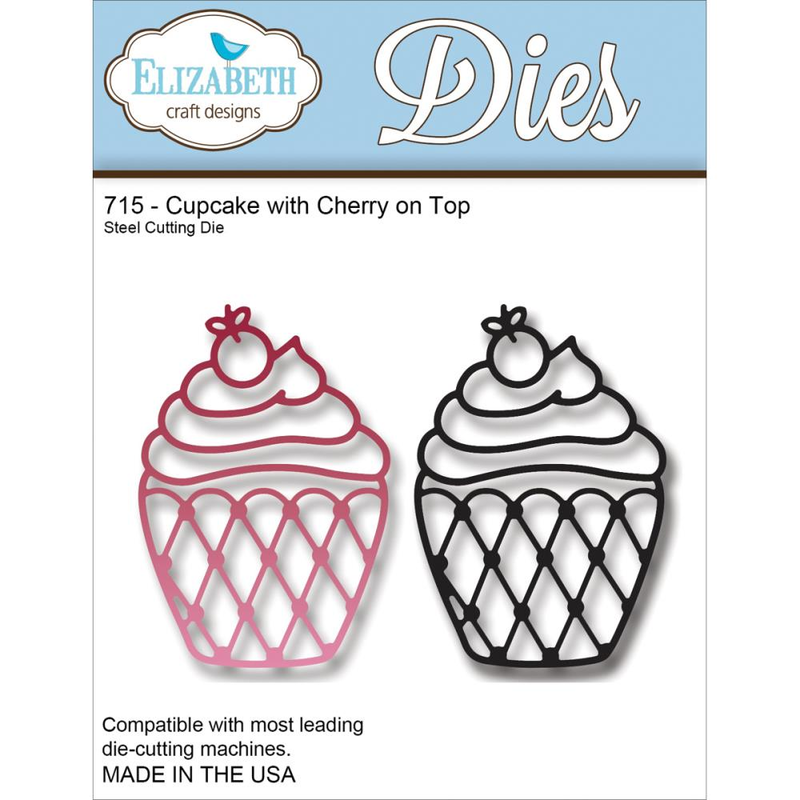 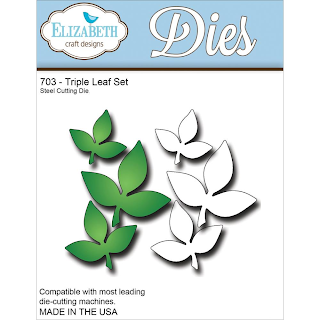 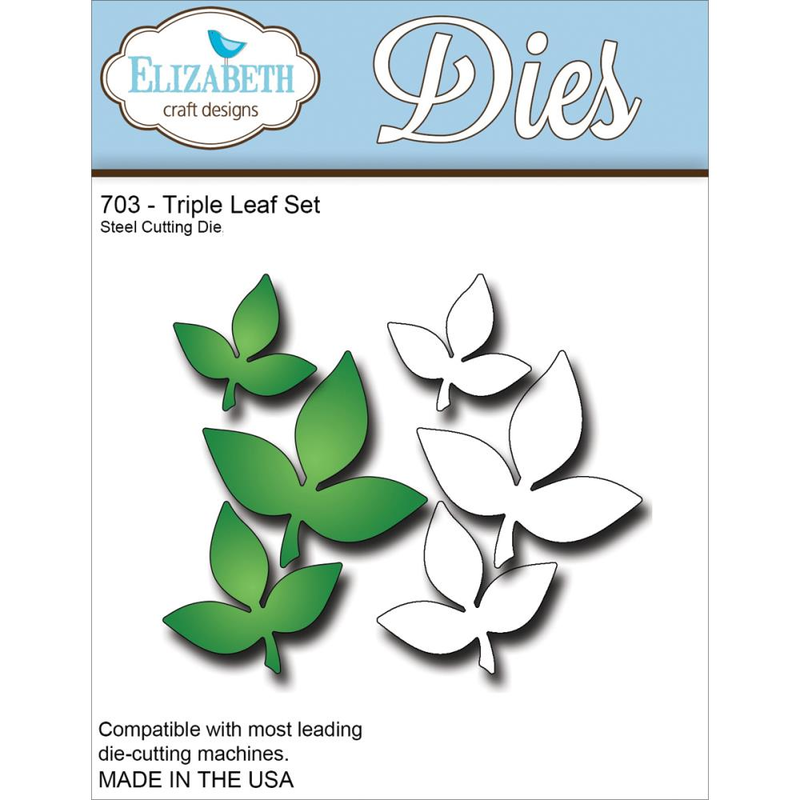 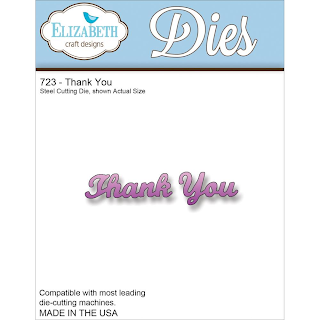 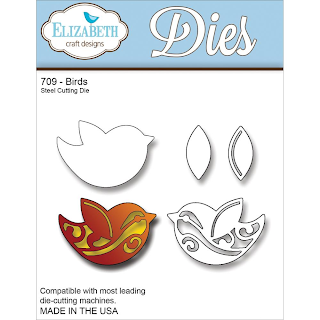 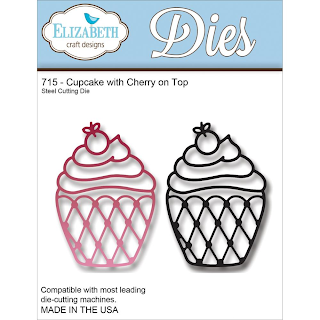 These dies will work in most die cutting machines and they are made in the USA. 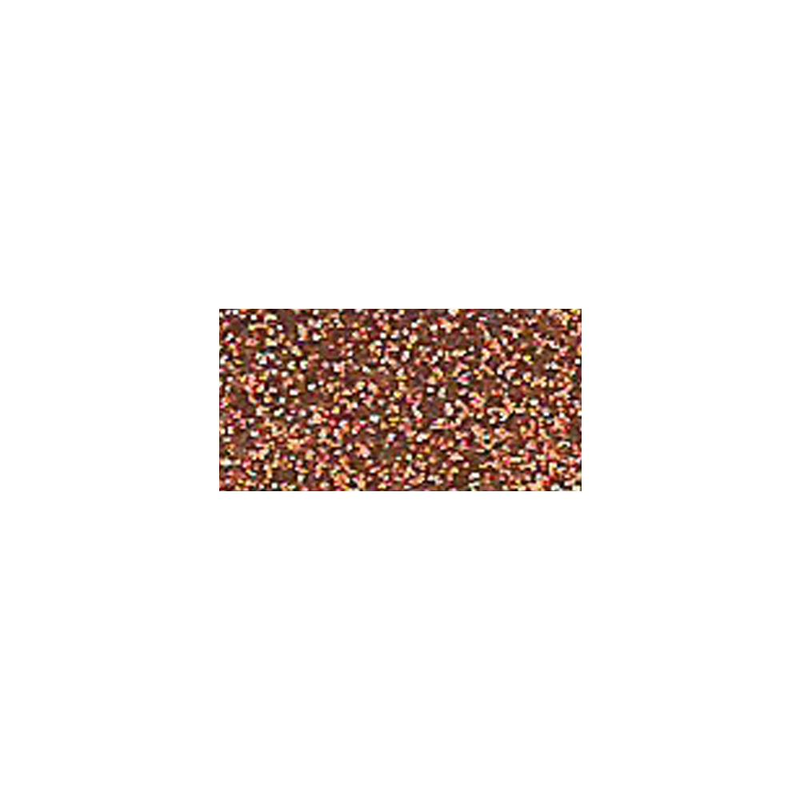 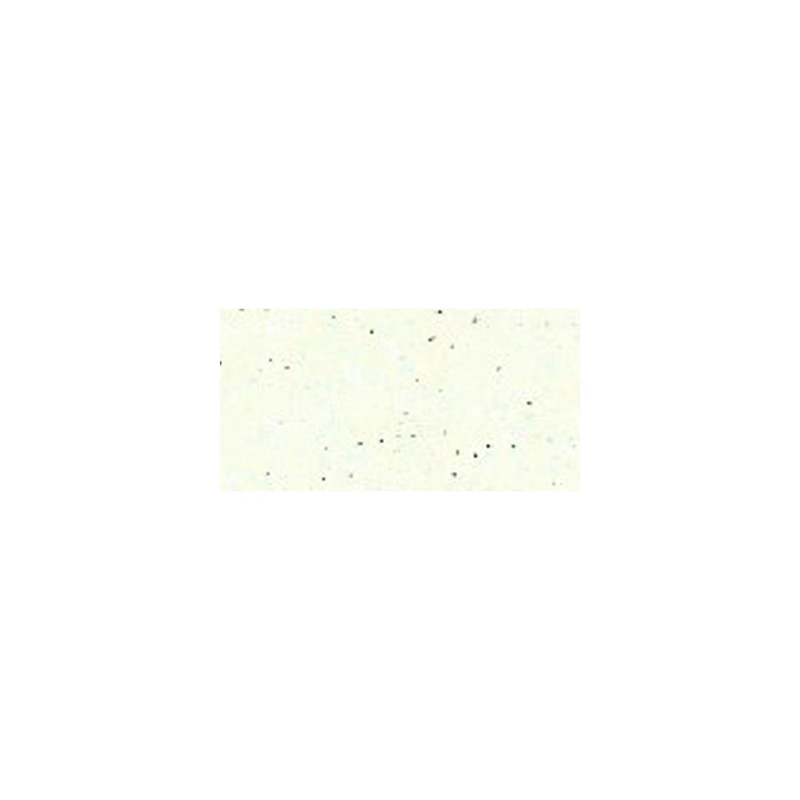 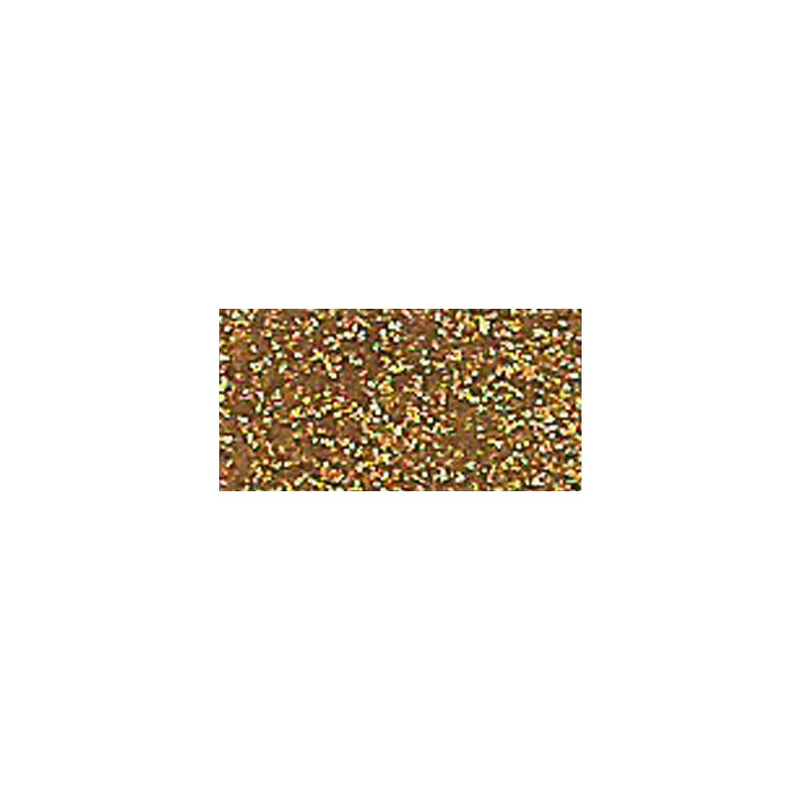 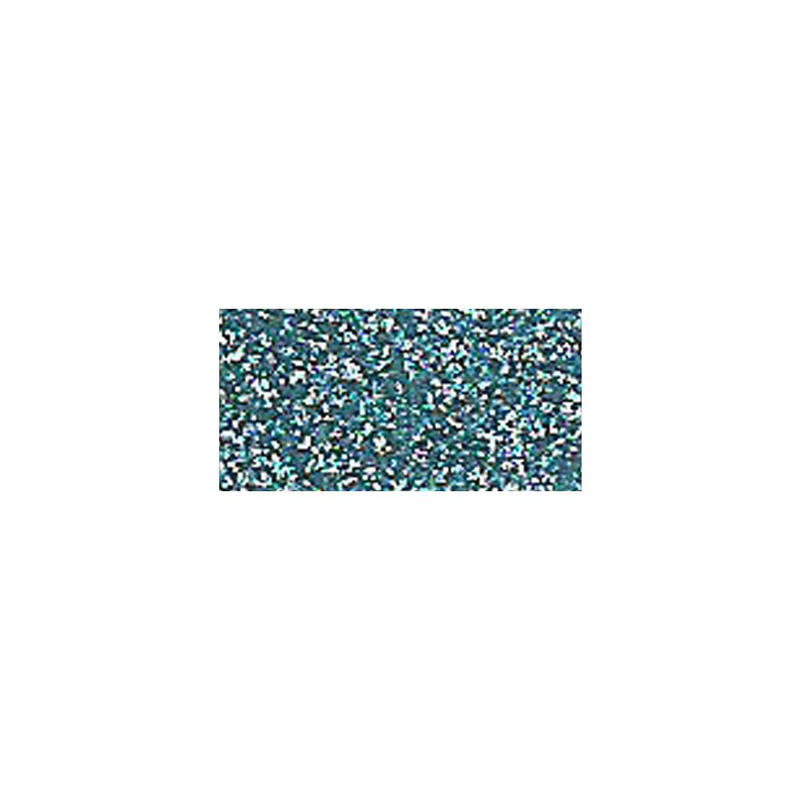 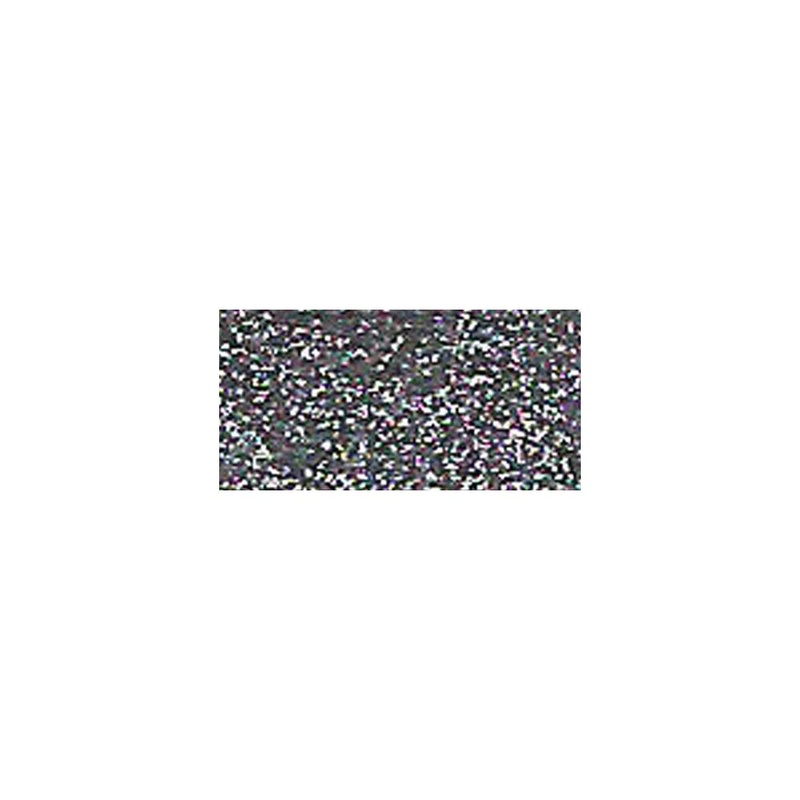 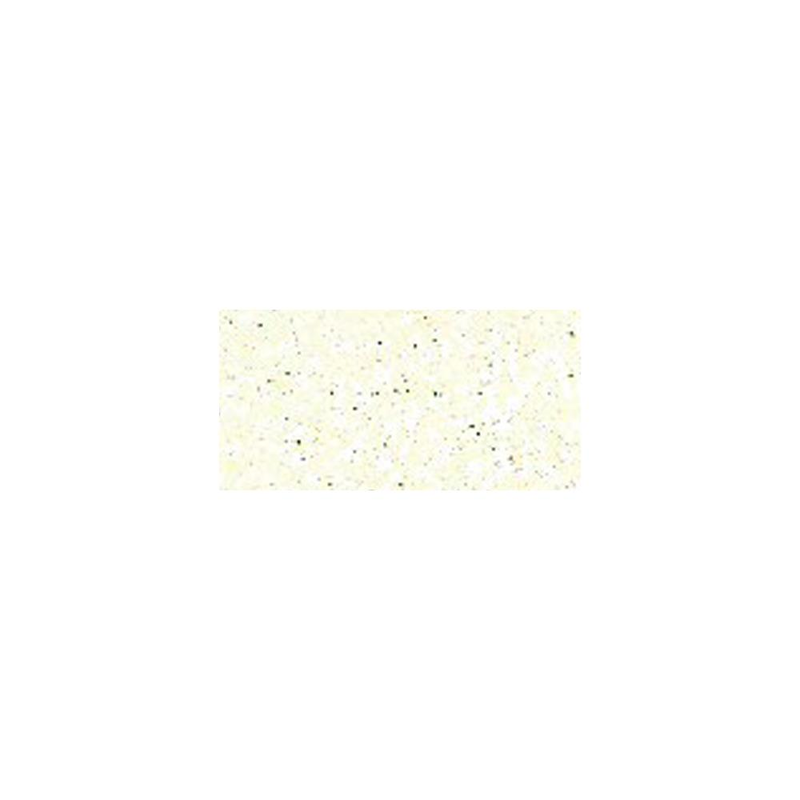 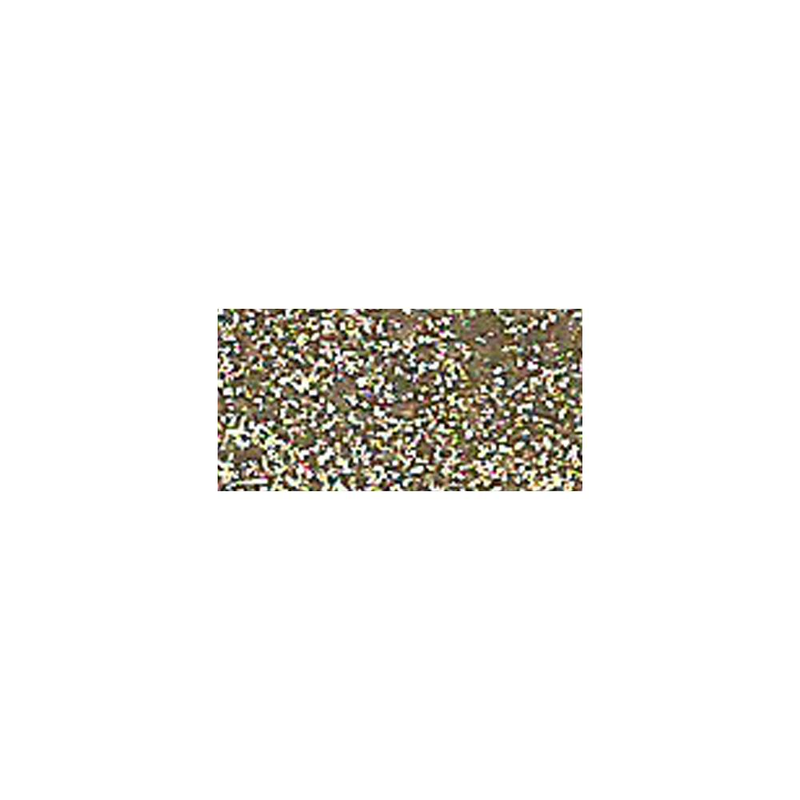 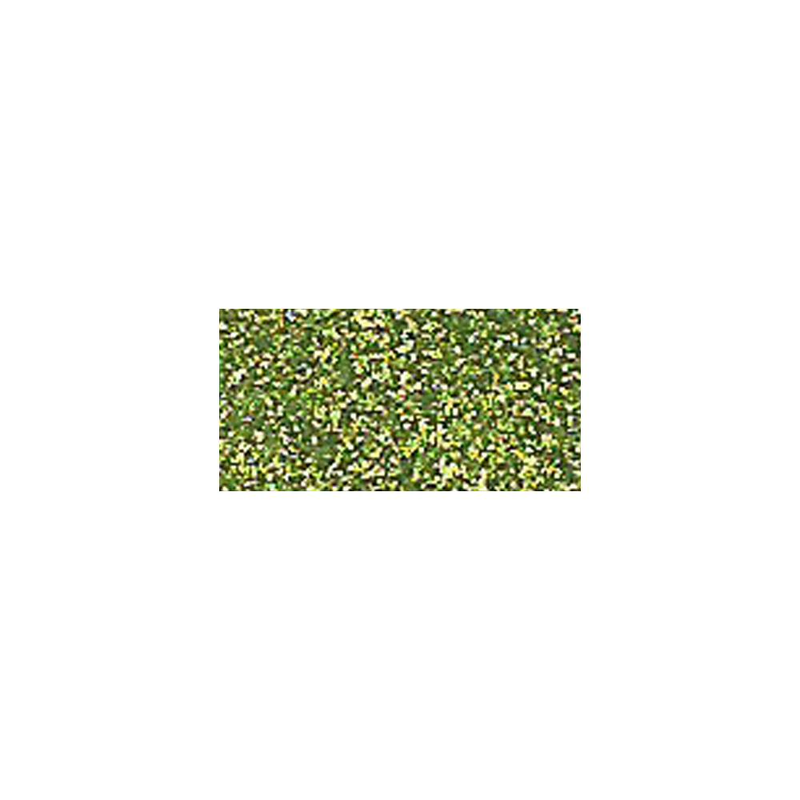 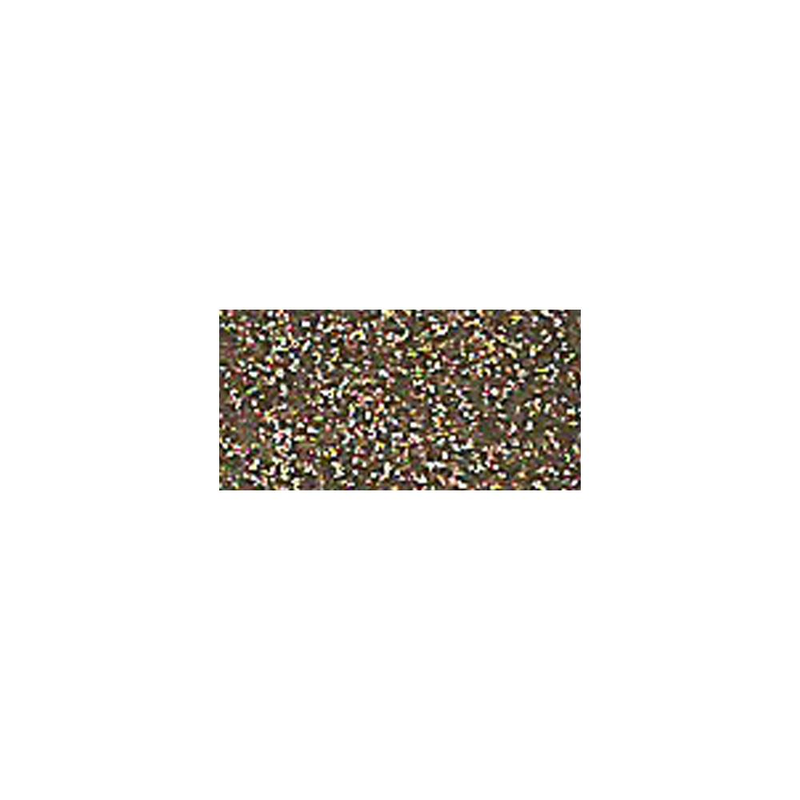 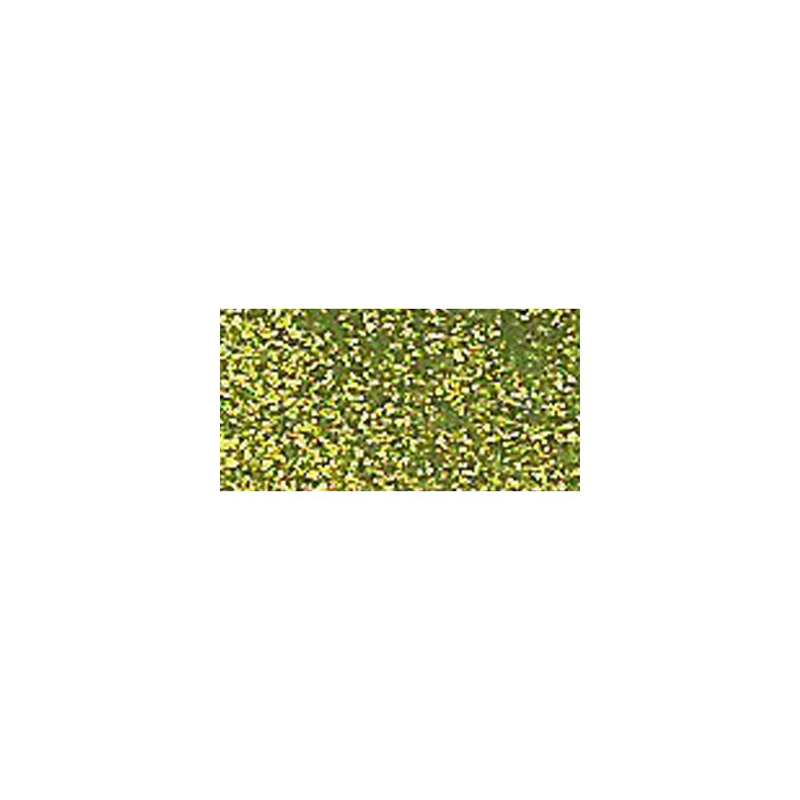 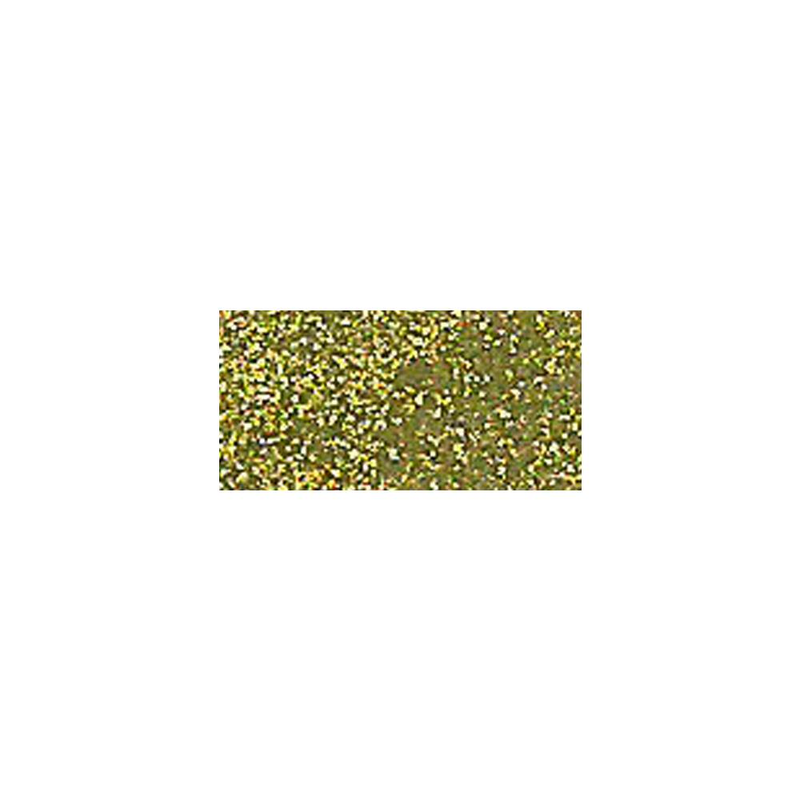 Microfine Glitter is a high quality microfine glitter with an amazing shine. 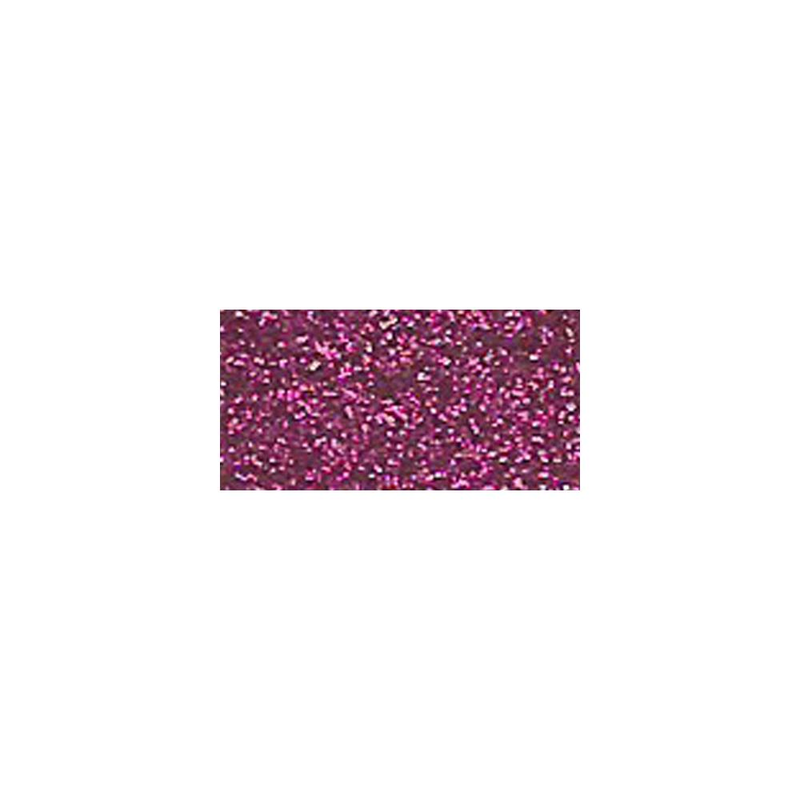 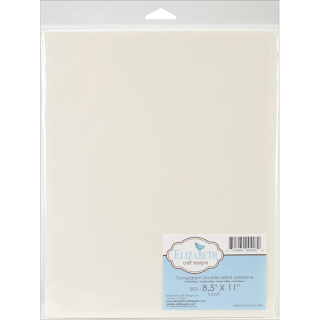 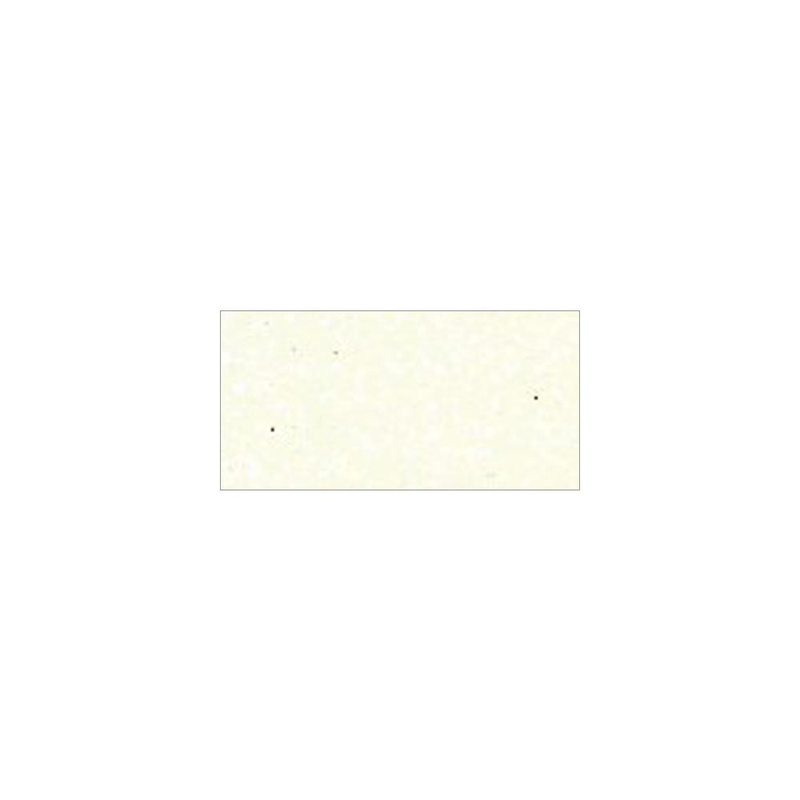 Perfect for adding a sparkle to your card making, scrapbooking and other craft projects. When combined with Double Sided Adhesive tape by Elizabeth Craft Designs, Inc. and the "Polished Silk" Technique the results are spectacular. 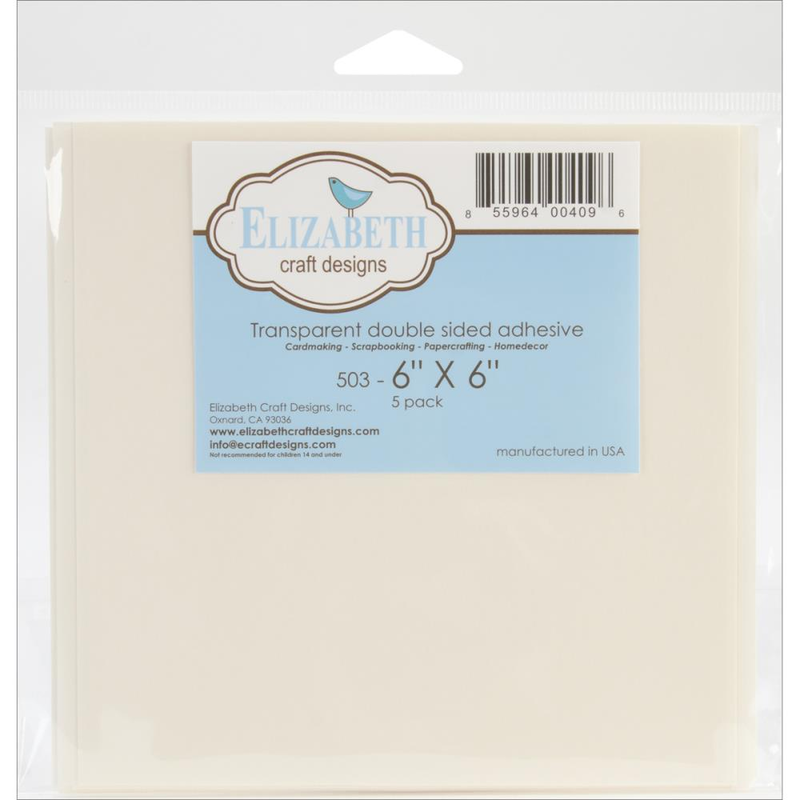 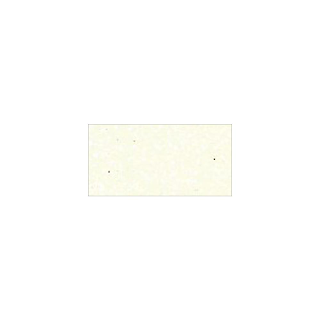 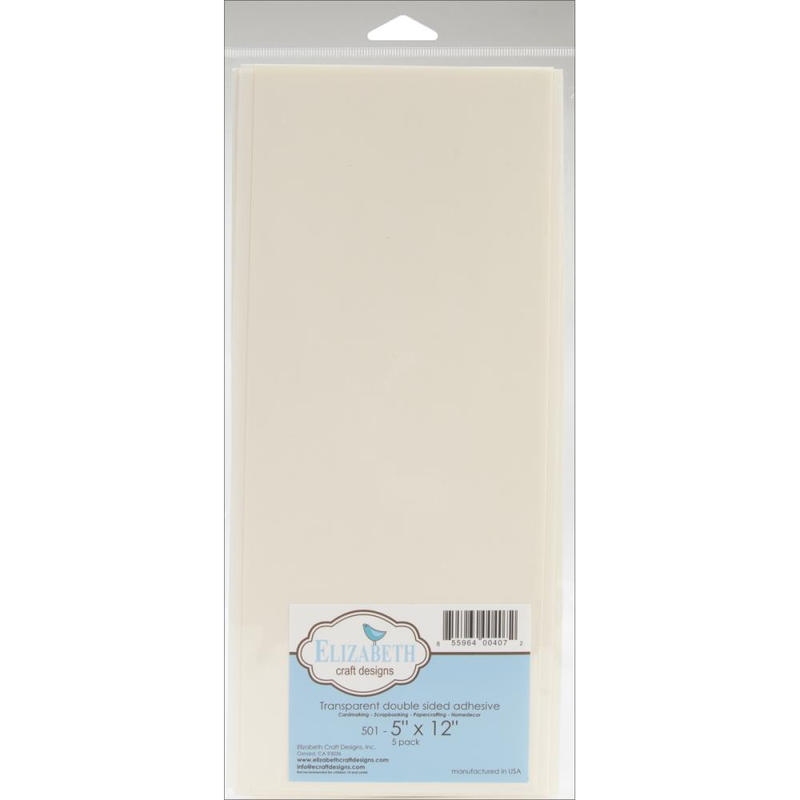 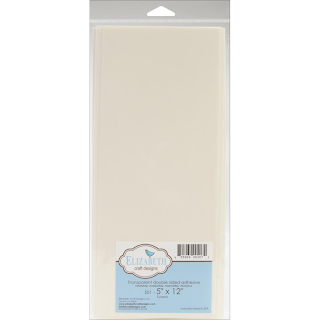 5" x 12" sheet 5/pkg. 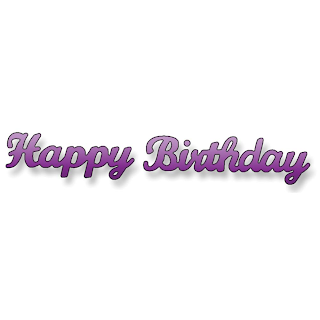 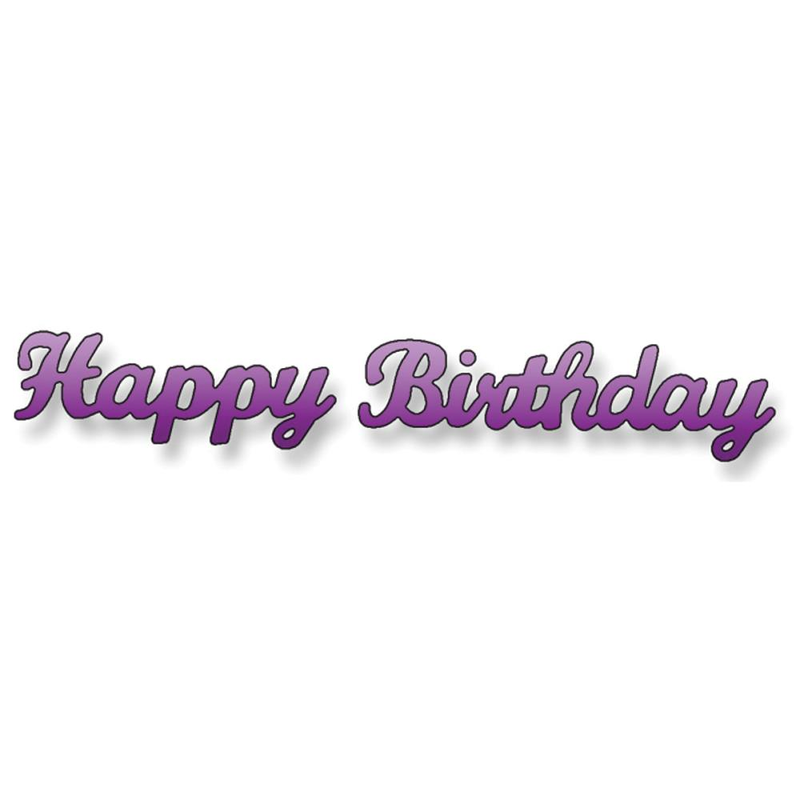 8.5" x 11" sheet 5/ pkg. 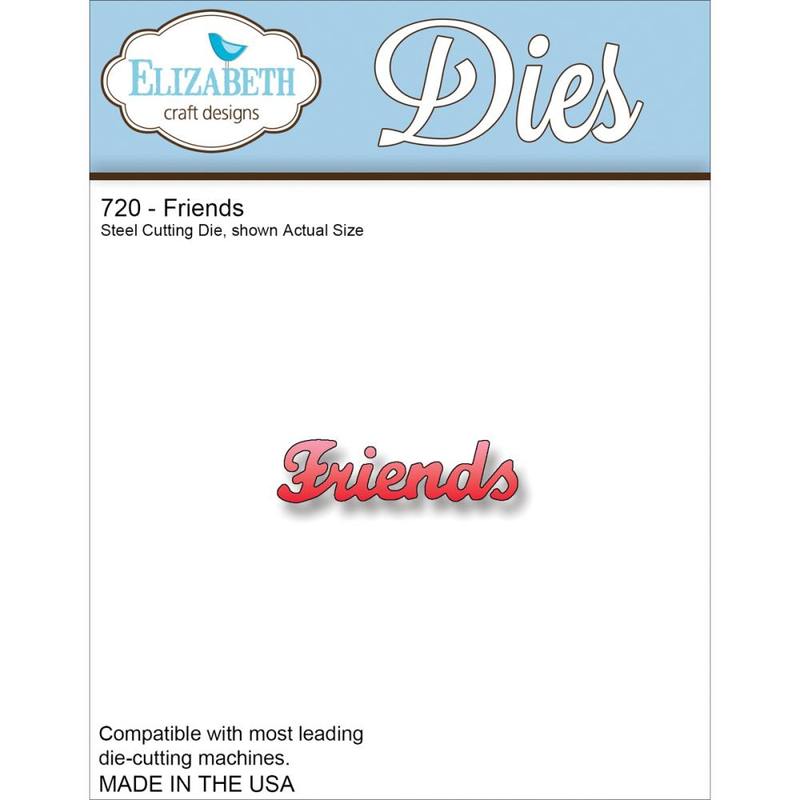 6" x 6" sheet 5/pkg.